A beautiful brochure design works hard for your business long after print. Brochures and leaflets hang around on coffee tables where they are picked up, read and flicked through again and again. They get filed away in filing cabinets to be pulled out months later and reread, reminding your prospects about your business. We can help you create marketing literature that makes a real difference to your company’s profile and its sales. So beautiful it won’t get binned. 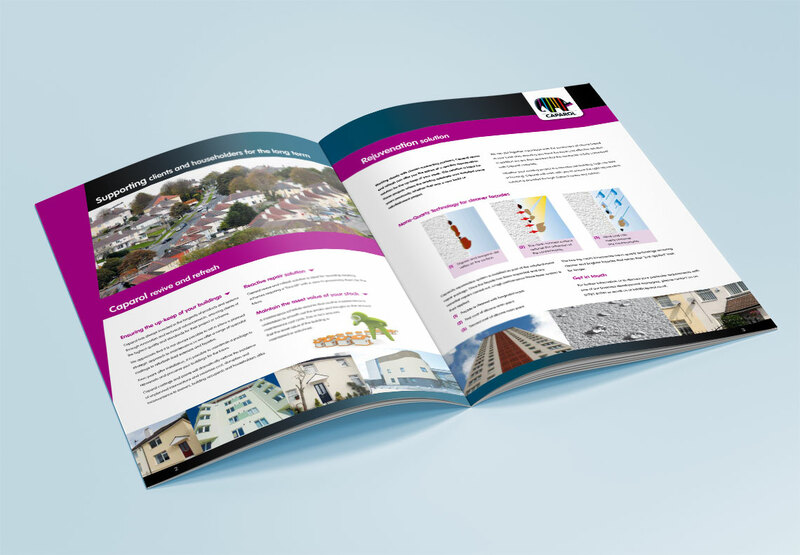 From graphic design and copywriting to photography and print, we can provide a full brochure design package so your messages are conveyed in the best possible way. Off to a trade show, exhibition or industry event?